Available as single of double desks. Suitable for most chair types. These traditional desks are still popular throughout education and with good reason as they provide a sturdy, quality, long lasting solution. The desk frame is solid beech with mortice and tenon joints, glued and screwed for extra strength. 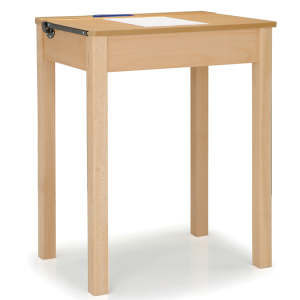 The desk lid is a beech melamine MDF top providing a matching finish. 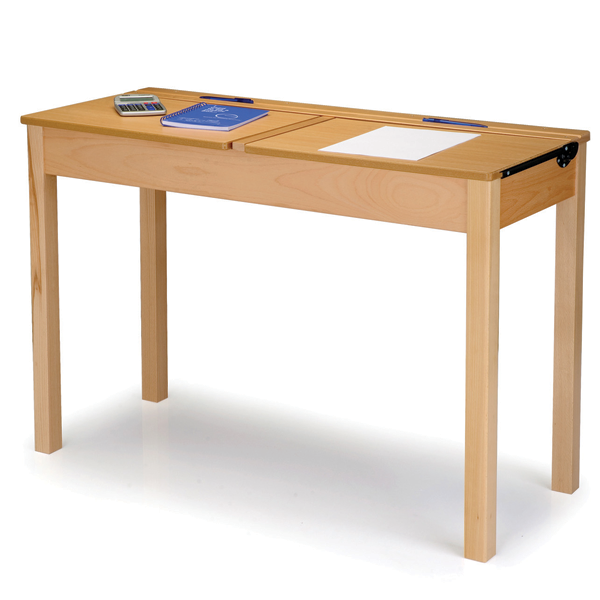 The straight top locker desks have a pen groove on the back edge and are available as single of double desks. 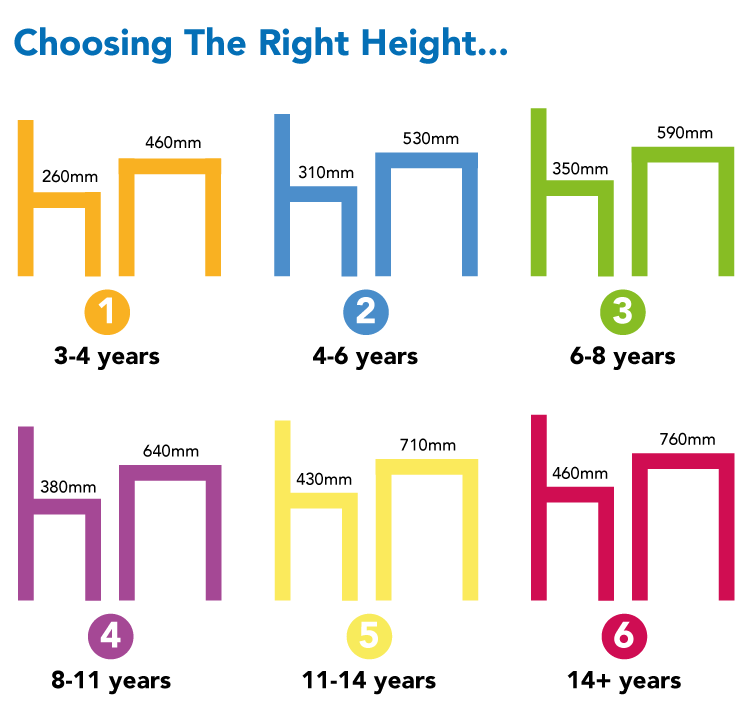 The width between the legs is suitable for most chair types.